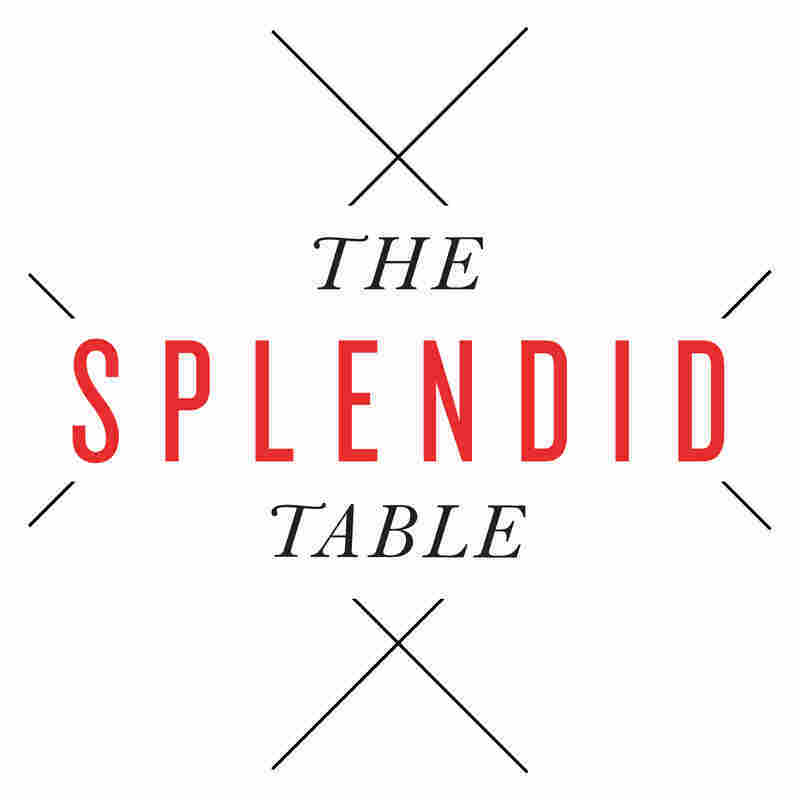 The Splendid Table American Public Media's The Splendid Table is public radio's culinary, culture, and lifestyle program that celebrates food and its ability to touch the lives and feed the souls of everyone. Each week, award-winning host Francis Lam leads listeners on a journey of the senses and hosts discussions with a variety of writers and personalities who share their passion for the culinary delights. Updated every Friday. April 23, 2019 • Cookbook author Chetna Makan shares a never-ending variety of light and refreshing foods from Indian cuisine. April 19, 2019 • Francis Lam spends the hour with chef Kwame Onwuachi to talk about his lifelong love of food and challenges he's faced in the culinary world. April 12, 2019 • What does it mean to be a food pilgrim versus food tourist? We consider the cultural ramifications of food travel and foods with multinational roots. April 9, 2019 • Mads Refslund and Tama Matsuoka Wong encourage 'trash cooking,' where food waste is given new life as ingredients for innovative dishes. April 5, 2019 • We go inside the kitchens of Palestine, look at the diversity of Nigerian cuisine, meet frozen burrito royalty, and find out what's up with bowl food. March 29, 2019 • Celebrate spring with seeds that create new flavors — and change lives. Plus, one-bottle cocktails and unexpected ways to cook spring vegetables. March 26, 2019 • Self-described tech geek turned chef/food writer Kian Lam Kho discusses Chinese cooking methods: stir-frying, red cooking, braising, and smoking. March 22, 2019 • This week, it's all about surprising stories behind the little tools in your kitchen. March 15, 2019 • Let's dive into oysters: we'll talk about how they're grown, the history of a surprising oyster king, shucking with a pro, and grief in a half shell. March 12, 2019 • Molly Birnbaum (America's Test Kitchen) explains that sourcing the right scallop is as important as how you cook it.